NSR’s UAS Satcom and Imaging Markets, 5th Edition explores the global market for UAS opportunities across all critical applications. 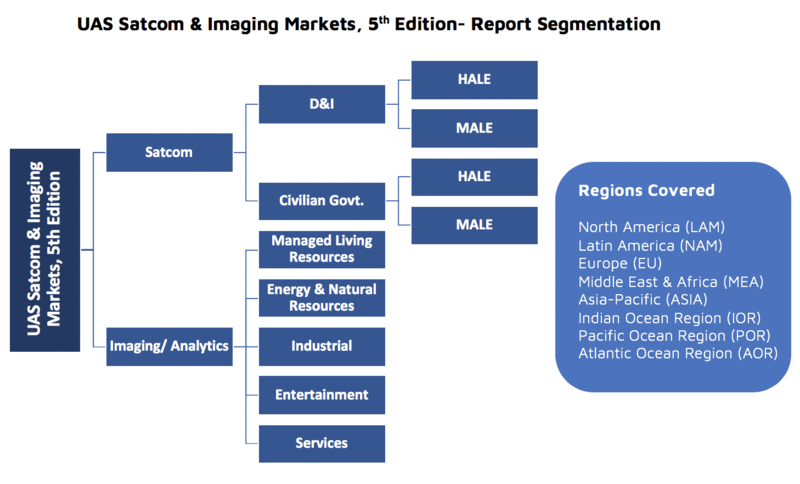 Focusing on the UAS services industry value chain, the report dives into markets for satellite communications operators/service providers and geospatial imaging/analytics companies. This industry leading NSR report provides an assessment of the satcom market and forecasts for High Altitude Long Endurance (HALE) and Medium Altitude Long Endurance (MALE) UAS. The report provides detailed analysis based on segment, region and capacity profile of satellite communications across the Defense & Intelligence and Civilian Government markets. Additionally, the report includes insight into the imaging and analytics revenue for the commercial Small-UAS industry. Based on more than 15 years of analysis from NSR’s popular Global Military Satellite Communications research, this report includes a comprehensive overview of UAS markets and associated market opportunity for multiple stakeholders, and a forecast over the coming ten years. 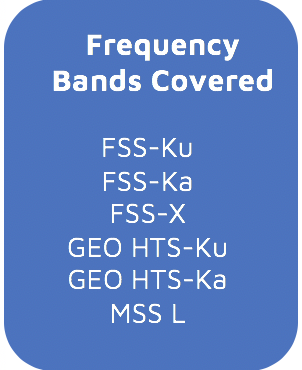 Bottom Line: How does NSR see UAS SATCOM and Imaging markets evolving over the next ten years? 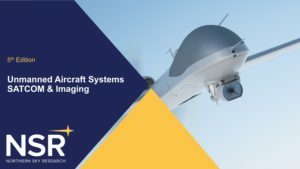 NSR’s 5th Edition UAS Satcom and Imaging Markets Report provides information on how satellite operators, solutions/service providers and other stakeholders can provide value within the UAS industry. It informs decision-makers on the market outlook for the next decade, touching upon major trends and their effects, thereby providing insight that enables organizations to retain and expand their market position. Providing data on In-service Satcom Units, Capacity Demand, and Revenue forecasts from 2017 – 2027, the report goes behind the press releases to focus-in on the major trends, drivers, and restraints. It is a must-have for anyone seeking a critical and actionable assessment of the global UAS market. 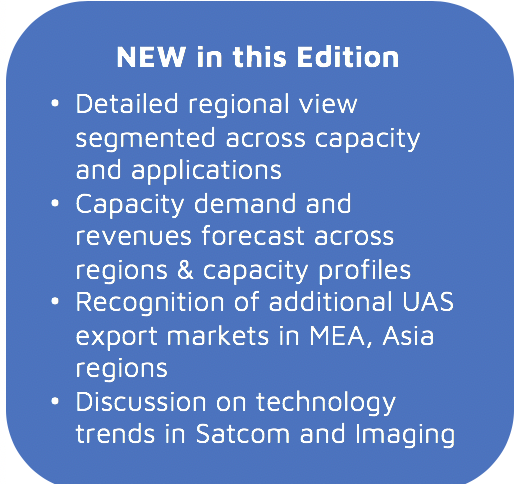 NSR’s UAS Satcom and Imaging Markets, 5th Edition tracks developments on key players, end-users and market segments, combining information from interviews with players across the value-chain, and exploring select sub-vertical markets and regions. Companies & Organizations mentioned in UAS5: Lockheed Martin, Northrop Grumman, Piaggio Aerospace, IAI, General Atomics, AAI, Boeing, Elbit Systems, DJI, SenseFly, Airware, Flyability and H3 Dynamics.